Hey everybody! 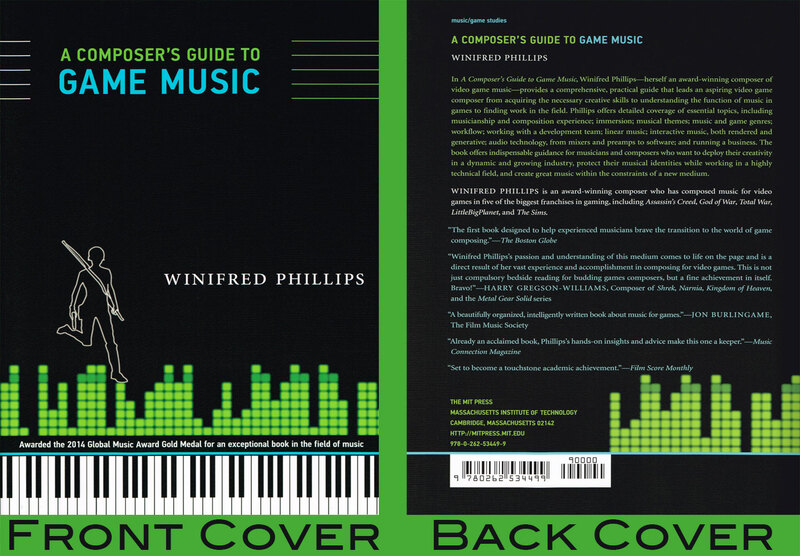 I’m videogame composer Winifred Phillips. Every year, between working in my studio creating music for some awesome games, I like to take a little time to gather together some of the top online resources and guidance available for newbies in the field of video game music. What follows in this article is an updated and expanded collection of links on a variety of topics pertinent to our profession. We begin with the concert tours and events where we can get inspired by seeing game music performed live. Then we’ll move on to a discussion of online communities that can help us out when we’re trying to solve a problem. Next, we’ll see a collection of software tools that are commonplace in our field. Finally, we’ll check out some conferences and academic organizations where we can absorb new ideas and skills. The Fabric middleware is designed to expand the audio capabilities of the Unity game engine. 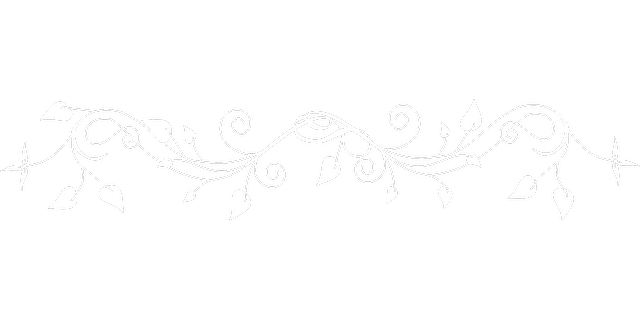 The complete product manual for the Fabric middleware is available online. The video tutorials that I’m featuring below were created by two game audio professionals who have very generously walked us through the use of the software. If you’d like a more nuts-and-bolts overview of the software features of Fabric, you can find it here. The first video was shot in 2013 during the Konsoll game development conference in Norway, and gives an overview of the general use of Fabric in game audio. The speaker, Jory Prum, is an accomplished game audio professional whose game credits include The Walking Dead, The Wolf Among Us, Broken Age, SimCity 4, Star Wars: Knights of the Old Republic, and many more. In the next two-part video tutorial, composer Anastasia Devana has expanded on her previous instructional videos about FMOD Studio, focusing now on recreating the same music implementation strategies and techniques using the Fabric middleware in Unity. Anastasia Devana is an award-winning composer whose game credits include the recently released puzzle game Synergy and the upcoming roleplaying game Anima – Gate of Memories. 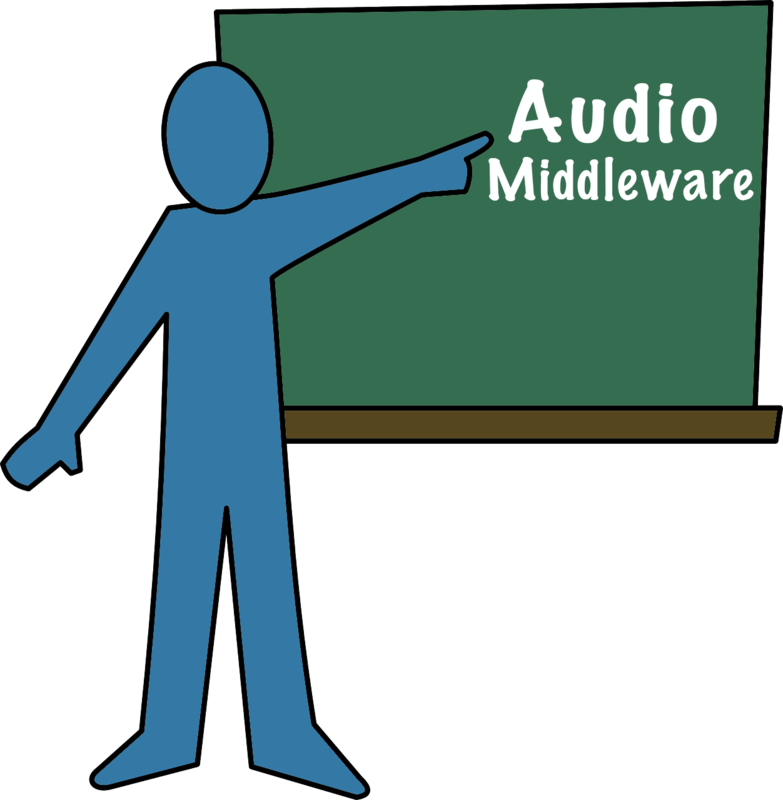 In a previous blog post, we took a look at a few tutorial resources for the latest version of the Wwise audio middleware. One of the newest innovations in the Wwise software package is a fairly robust MIDI system. This system affords music creators and implementers the opportunity to avail themselves of the extensive adaptive possibilities of the MIDI format from within the Wwise application. Last month, during the Game Developers Conference in the Moscone Center in San Francisco, some members of the PopCap audio development team presented a thorough, step-by-step explanation of the benefits of this MIDI capability for one of their latest projects, Peggle Blast. Since my talk during the Audio Bootcamp at GDC focused on interactive music and MIDI (with an eye on the role of MIDI in both the history and future of game audio development), I thought that we could all benefit from a summation of some of the ideas discussed during the Peggle Blast talk, particularly as they relate to dynamic MIDI music in Wwise. 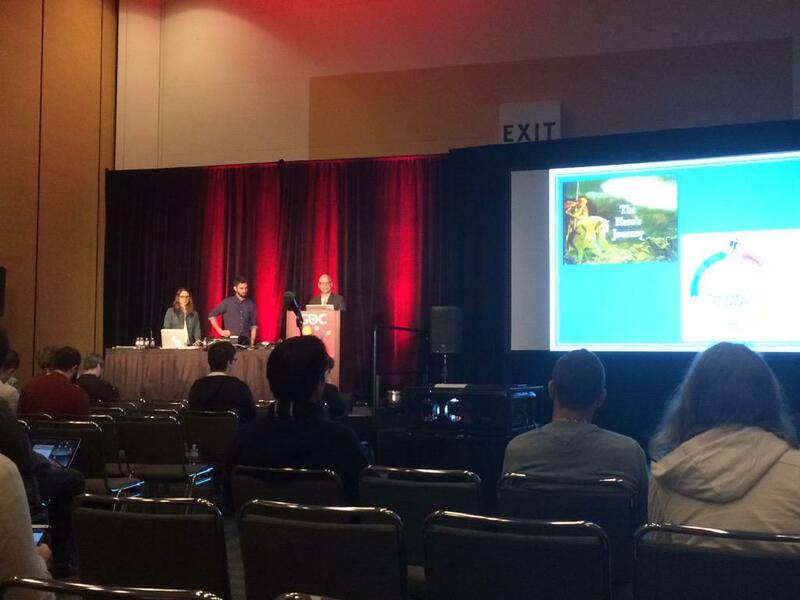 In this blog, I’ve tried to convey some of the most important takeaways from this GDC presentation. The more constraints one imposes, the more one frees oneself, and the arbitrariness of the constraint serves only to maintain the precision of the execution. A few instruments (including a synth pad and some orchestral strings) were edited to loop so that extended note performances became possible, but the large majority of instruments remained brief, punctuated sounds that did not loop. These short sounds were arranged into sample banks in which one or two note samples would be used per octave of instrument range, and note tracking would transpose the sample to fill in the rest of the octave. The sample banks consisted of a single layer of sound, which meant that the instruments did not adjust their character depending on dynamics/velocity. In order to make the samples more musically pleasing, the built-in digital signal processing capability of Wwise was employed by way of a real-time reverb bus that allowed these short sounds to have more extended and natural-sounding decay times. As you can see, very little in the way of a foreground melody existed in this game. In the place of a melody, foreground musical tones would be emitted when the Peggle ball hit pegs during its descent from the top of the screen. These tones would follow a predetermined scale, and would choose which type of scale to trigger (major, natural minor, harmonic minor, or mixolydian) depending on the key in which the music was currently playing. Information about the key was dropped into the music using markers that indicated where key changes took place, so that the Peggle ball would always trigger the correct type of scale at any given time. The MIDI system did not have to store unique MIDI data for scales in every key change, but would instead calculate the key transpositions for each of the scale types, based on the current key of the music that was playing.